 FBW has completed designs for the new Mechanism of International Criminal Tribunals in Arusha, Tanzania. 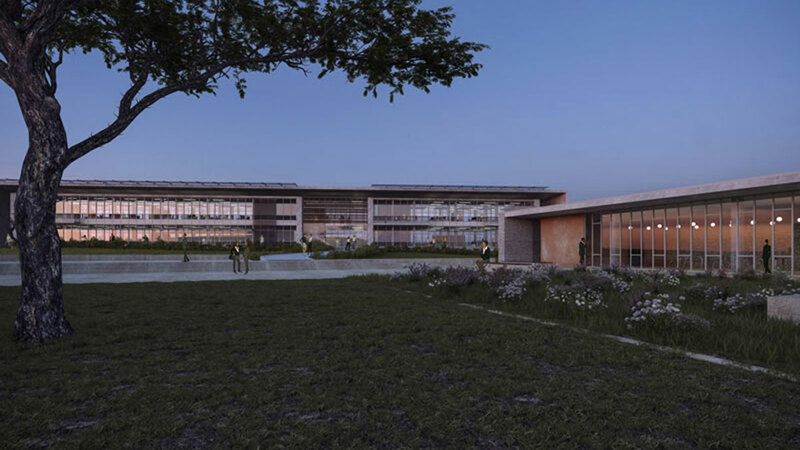 The new facility for UN MICT is provided in a sequence of three separate buildings housing a court, offices, and archive and arranged around an open-sided courtyard orientated towards views of Mount Meru. FBW has provided full services of architecture, structural & civil engineering, and mechanical, electrical and public health engineering services in association with Ridge, UK as project manager and quantity surveyor.